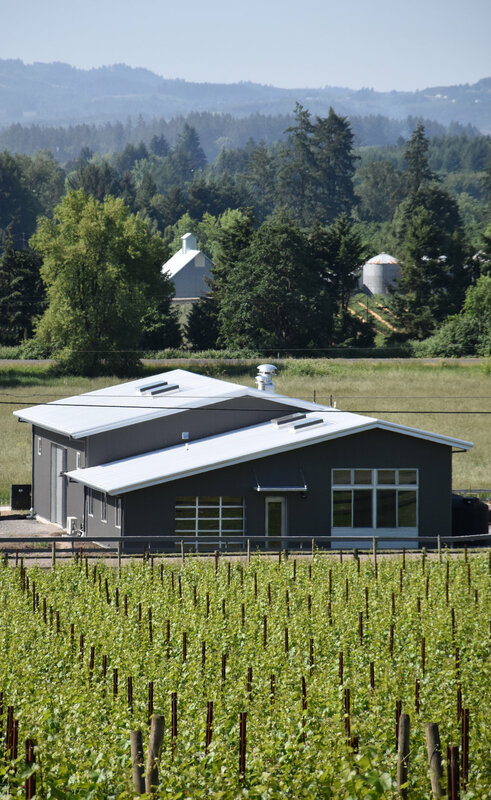 Illahe Vineyards - Built in Dallas, Oregon, this winery combines a 5,700 square foot production facility and 1,000 square foot barrel cave. It was designed to blend into the existing hillside while taking advantage of natural elevation changes and earth sheltering opportunities. 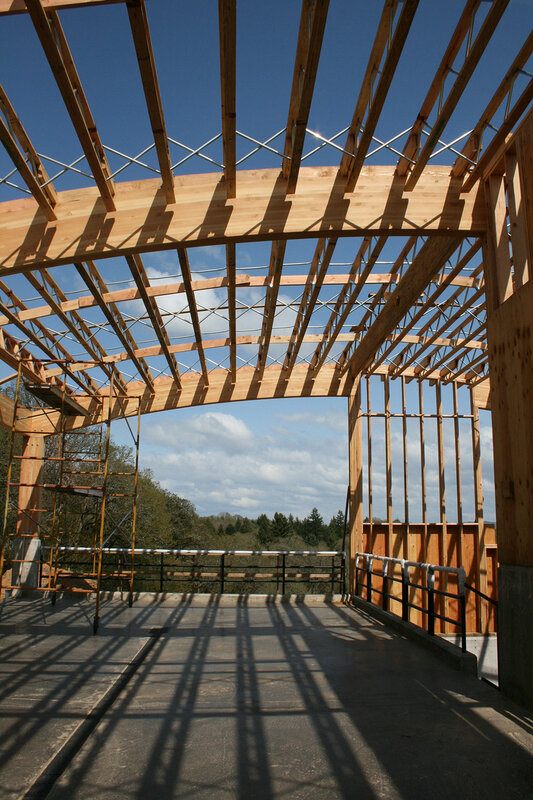 This project was completed while working as a project architect at Laurence Ferar and Associates. 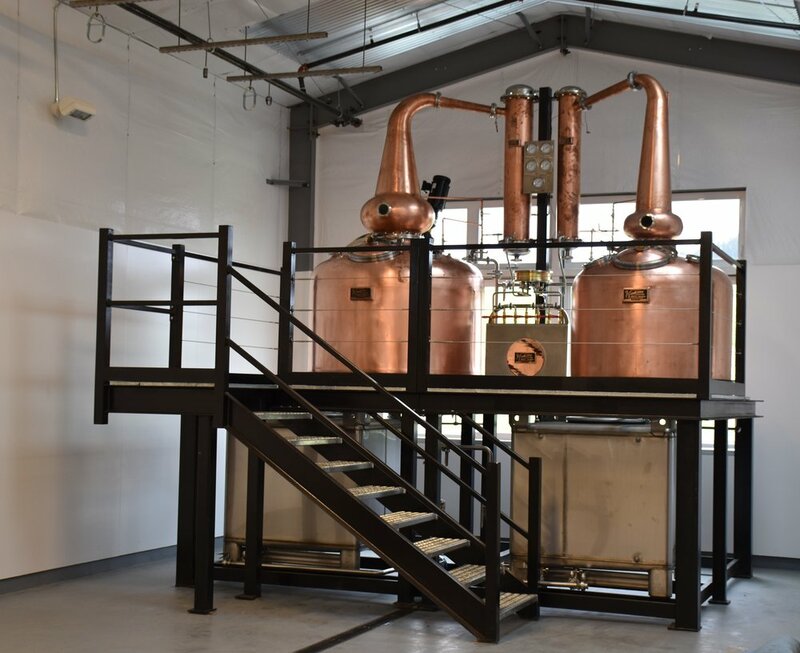 Branch Point Distillery - This 5,500 square foot craft whiskey distillery was built using a pre-engineered metal building with an existing barn converted for barrel aging. A corner of the new building has been planned for a future tasting room build-out. 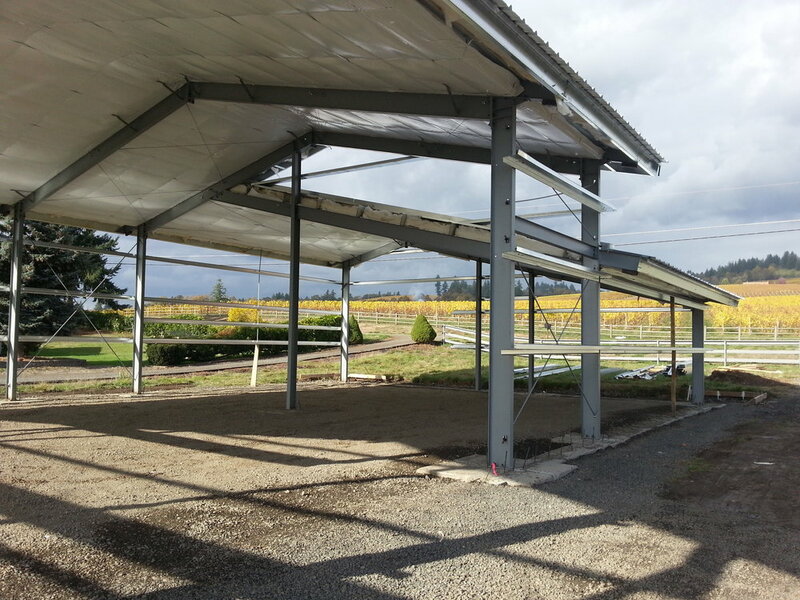 This project was completed while working as a project architect at Laurence Ferar and Associates. Holy Names Heritage Center - Located on the Marylhurst/Mary's Woods campus in Lake Oswego, Oregon, this new 13,250 square foot archive & research library and event space was designed to complement the existing campus aesthetics. This project was completed while working as a project manager at Robertson, Merryman Barnes Architects. 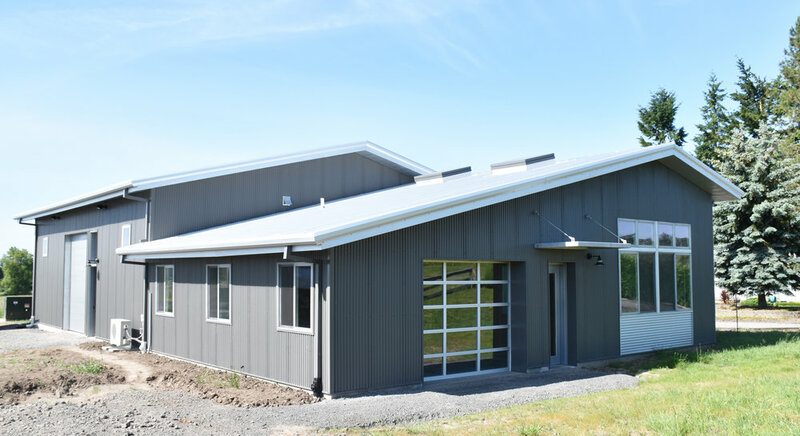 Appassionata Vineyard - Built in three phases over seven years, this 15,000 square-foot winery has five precast concrete barrel caves, red and white production spaces built of insulated tilt-up concrete, and a soon to be completed tasting room. This project was completed while working as a project architect at Laurence Ferar and Associates. 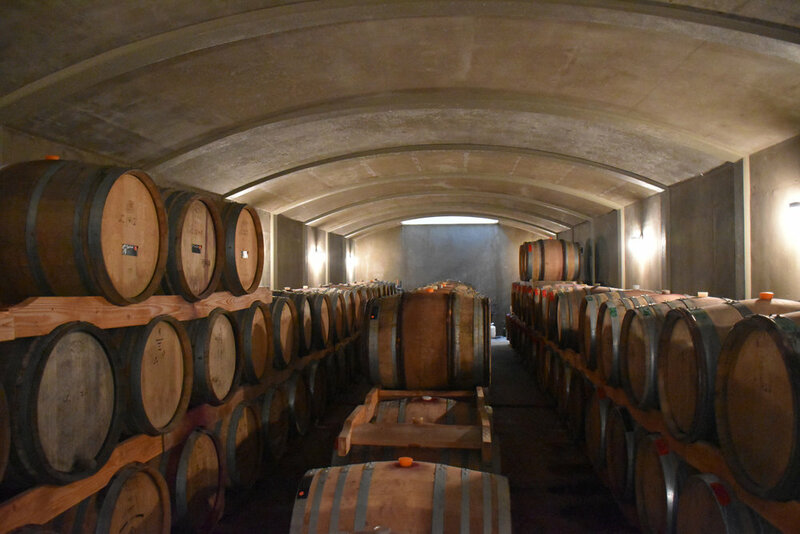 Vidon Vineyard - A separate 1,800 square foot open production space and barrel cave was designed adjacent to the existing winery. The design of the barrel cave uses earth sheltering to stabilize and maintain a consistent temperature throughout the year. 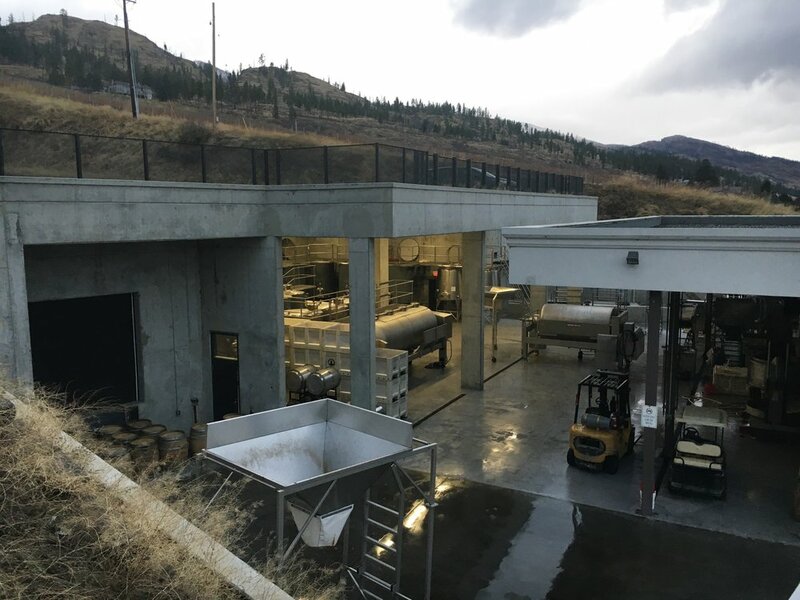 For the production space we leveraged natural elevation changes that use gravity, instead of pumps or conveyors, to move the grapes through the production equipment. This project was completed while working as a project architect at Laurence Ferar and Associates. 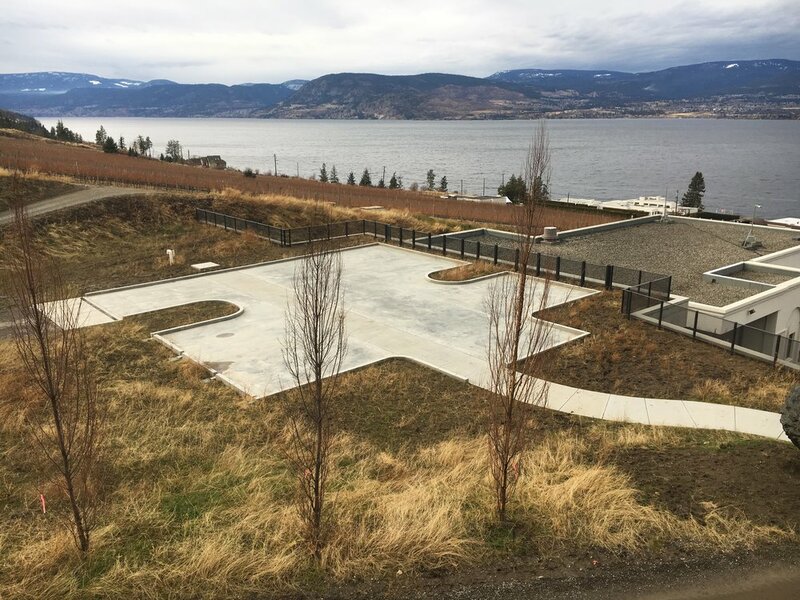 Cedar Creek Estate Winery Expansion - Located in Kelowna, British Columbia, this 8,500 square-foot site expansion of an existing winery includes a cast concrete barrel room and new upper-level production space. The expansion is covered by roof top parking and eco roof gardens to blend the building into the surrounding landscape. This project was completed while working as a project architect at Laurence Ferar and Associates.